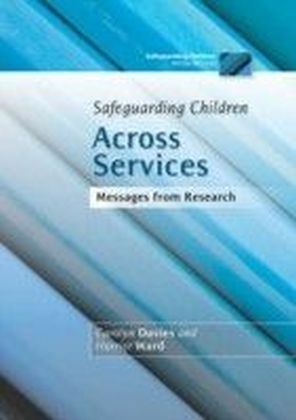 Safeguarding babies and very young children is a highly complex process, involving difficult decisions surrounding their needs, care, and whether they need to be separated from their families. 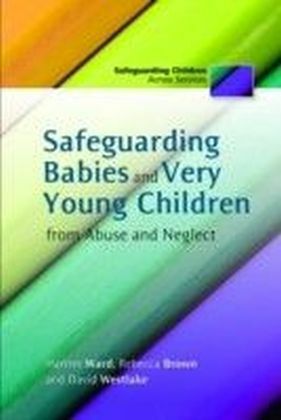 This book, based on a research study which followed babies who were identified as likely to suffer significant harm before their first birthdays until they were three years old, explores key issues surrounding the safeguarding process. 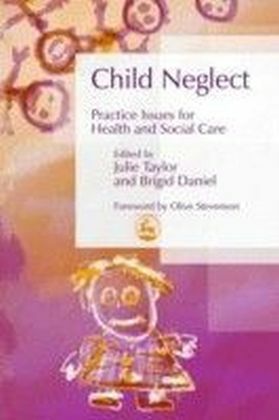 These include how the decision whether to remove children from their families are made, whether social work interventions work and the impact they have on children's life pathways. 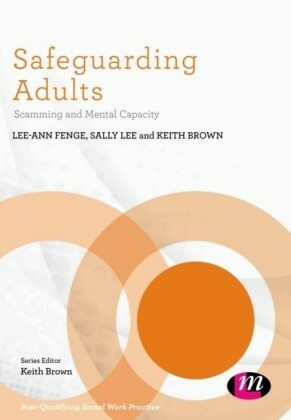 It also examines the role various participants, including parents, have in decision-making. 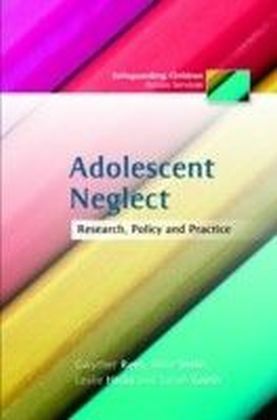 The findings of the study show a close link between decisions, maltreatment and children's developmental problems, and provide key implications and recommendations for policy and practice. 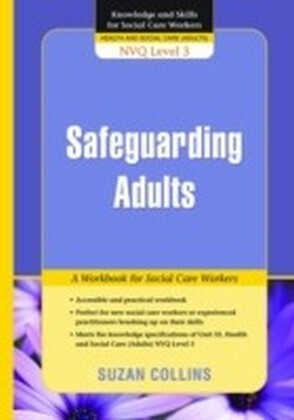 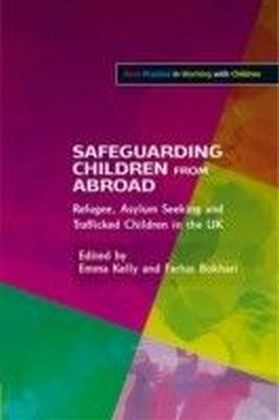 This significant book will be essential reading for all those involved in safeguarding children, including practitioners and policymakers, academics and researchers.